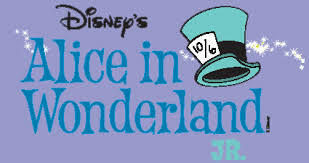 ﻿Auditions for the Spring Musical- Alice in Wonderland Jr. will be held after school on Tuesday, December 8th in the Choir Room. Performances are March 5th at 7pm and March 6th at 3pm. Please see the forms below for Audition materials and the audition application.